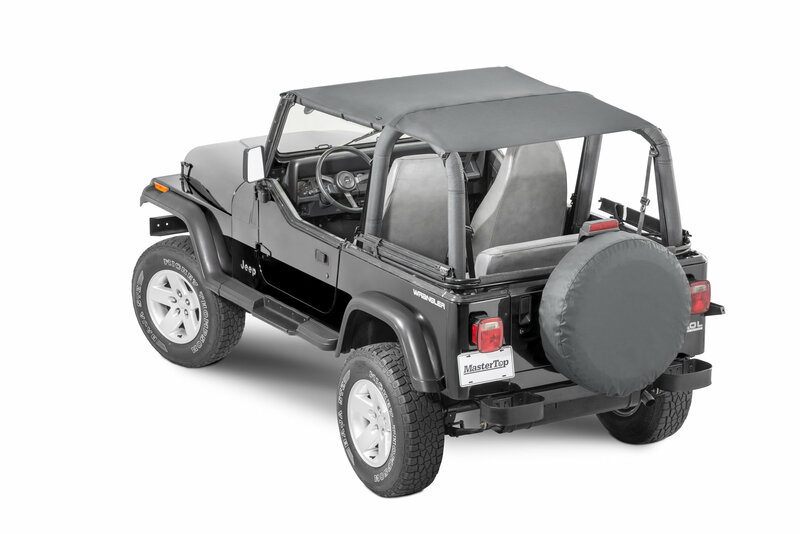 The ultimate way to enjoy the true Jeep® open air experience with friends is with a Bimini Top Plus from MasterTop. 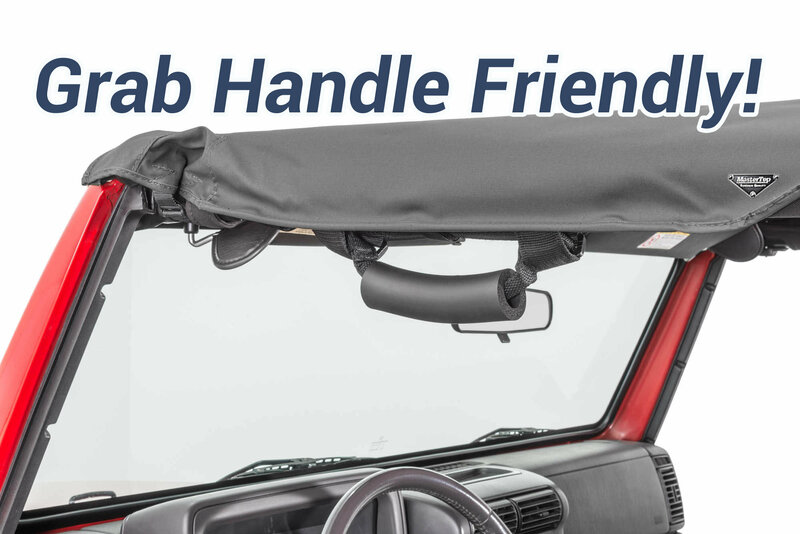 The easy on/easy off Bimini Top Plus design provides protection from the weather for both driver and passenger as well as any back seat passengers while traveling during those warm spring and summer months. 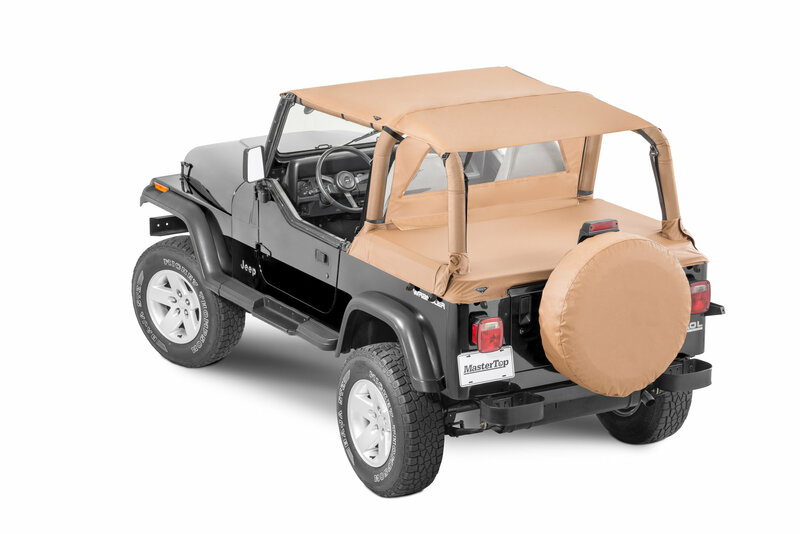 These “summer soft tops” are constructed of Durable OEM Approved Soft Top Fabric and feature no drill installation directly to your sport bar using straps, buckles and hook & loop fasteners. 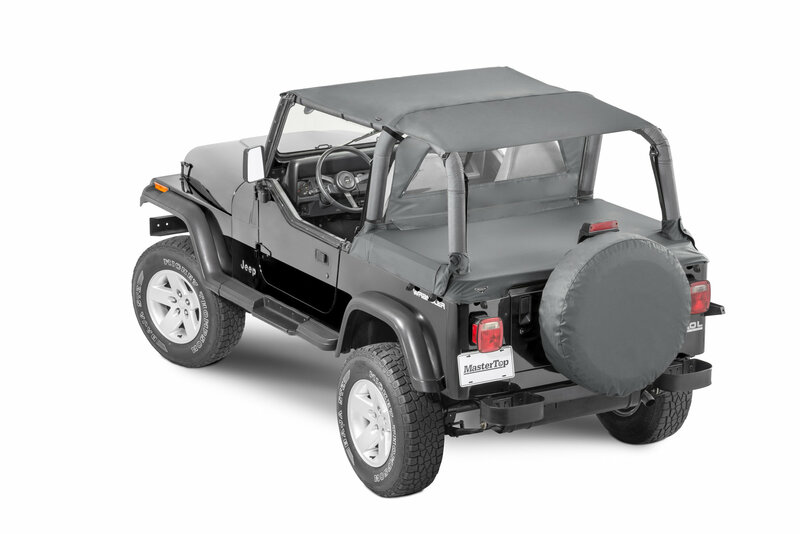 Unlike other low cost Bimini style tops, all can be used with sport bar mounted grab handles. 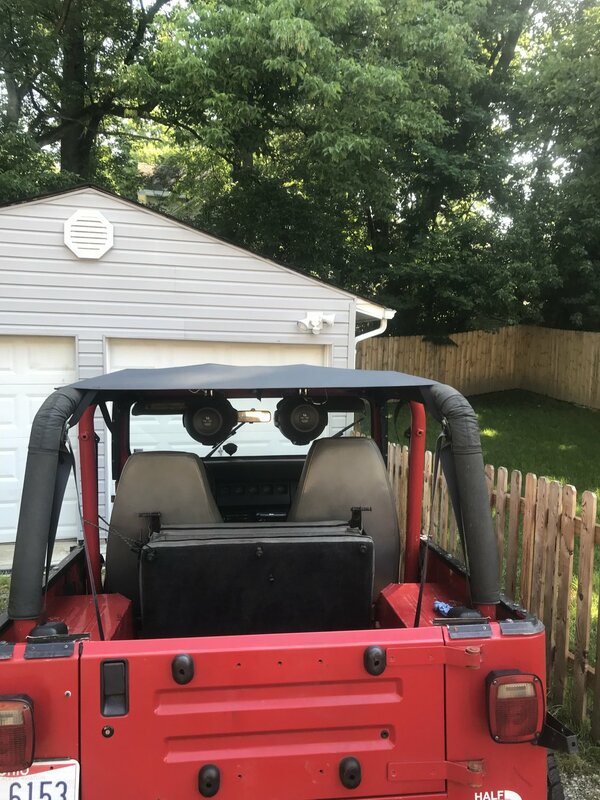 Each Bimini Top/Bimini Top Plus attaches to the front of your Jeep with a required windshield channel on 87-95 Jeep Wranglers. MasterTop offers these channels. Available in premium Black Diamond & Spice Diamond materials. All MasterTop Diamond Bimini tops and Bimini Top Plus use up-graded 28 oz Sail Cloth fabric for the ultimate in durability and great looks. 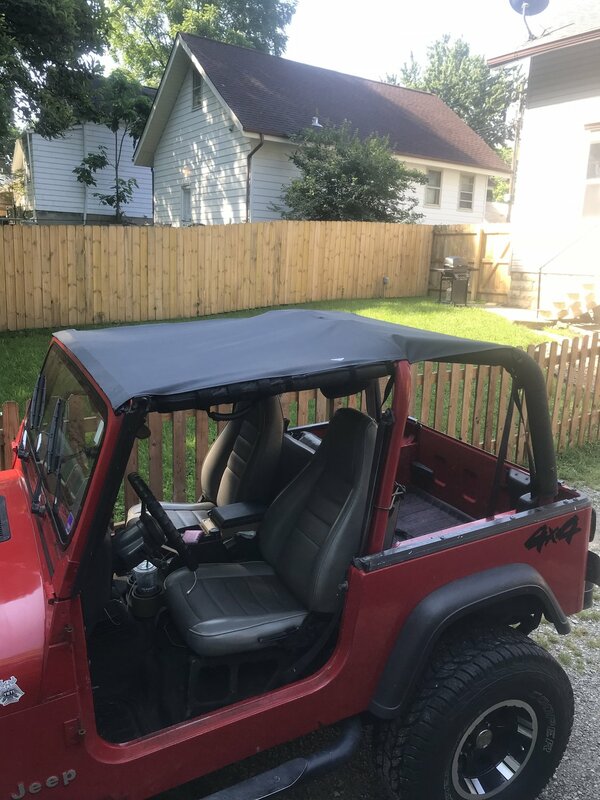 This is a MasterTop exclusive feature found in no other aftermarket summer soft top!